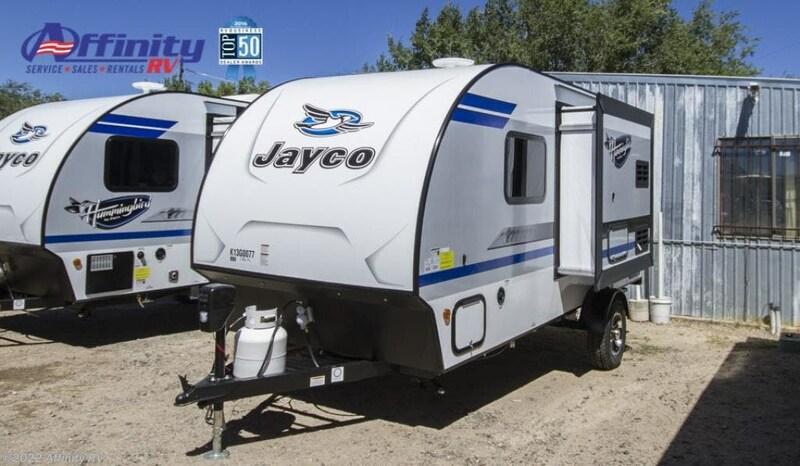 Hit the road in a flash with the comfy, lightweight 2019 Hummingbird travel trailer, built using Jaycoâ? 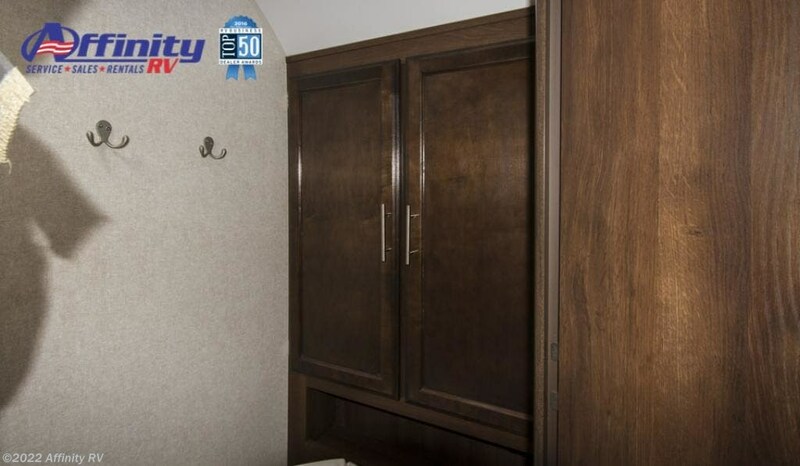 ?s legendary construction methods. 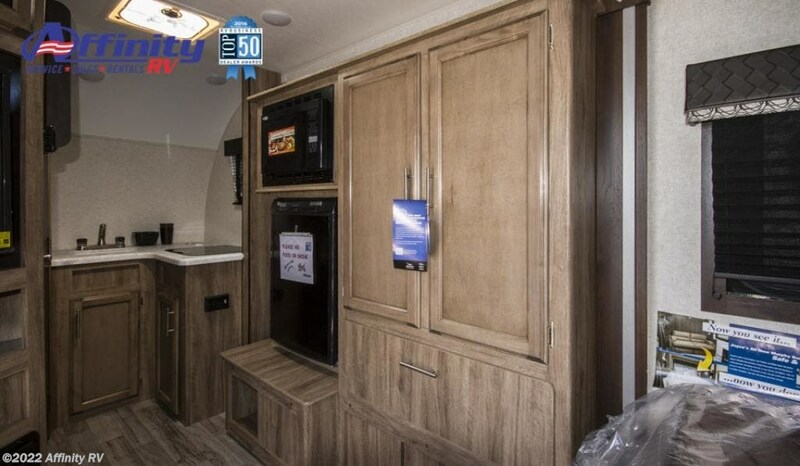 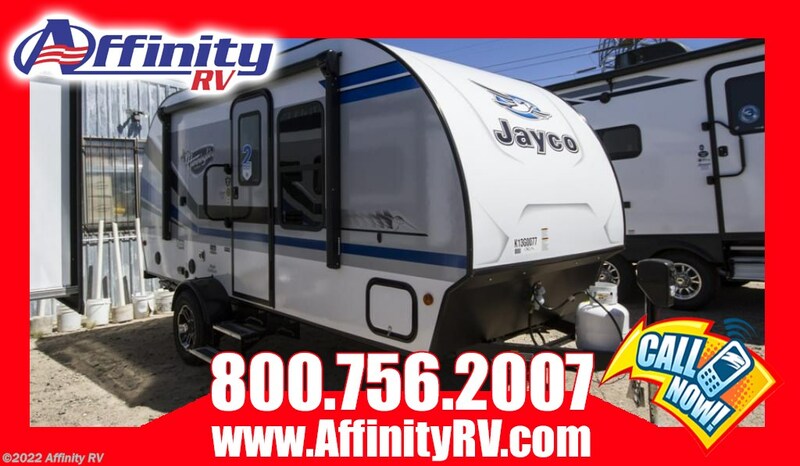 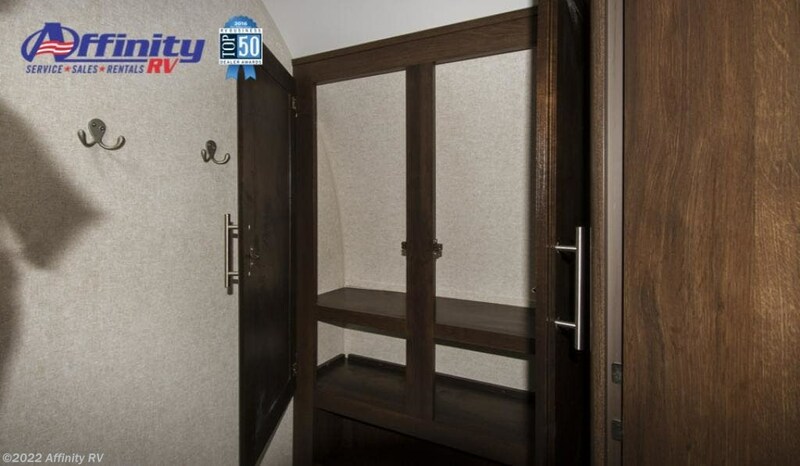 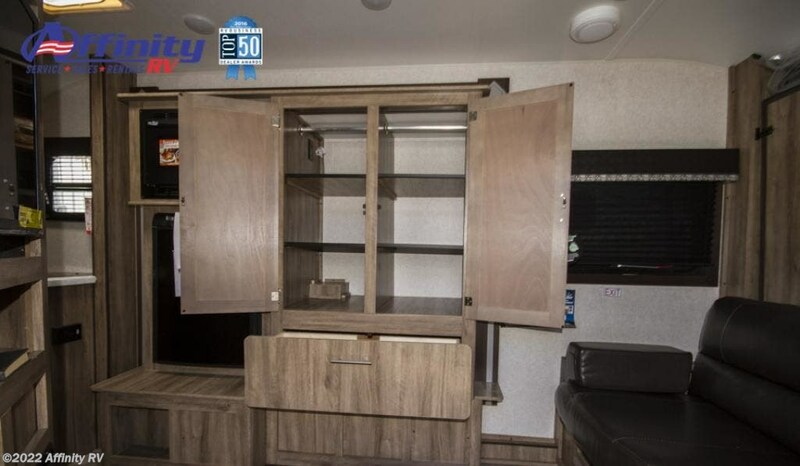 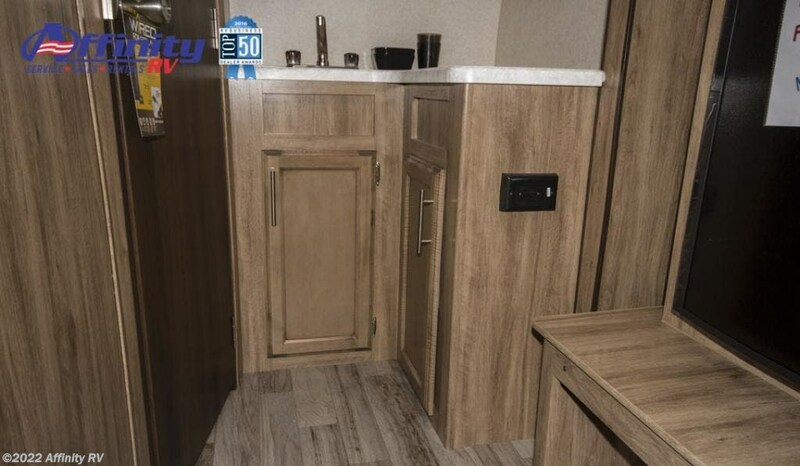 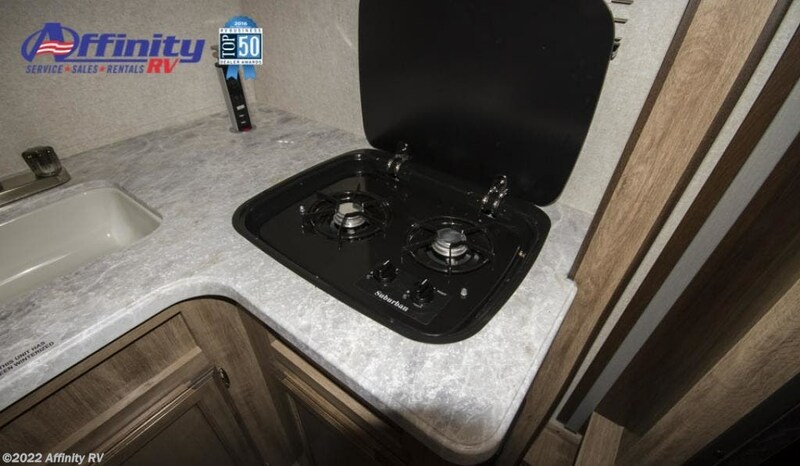 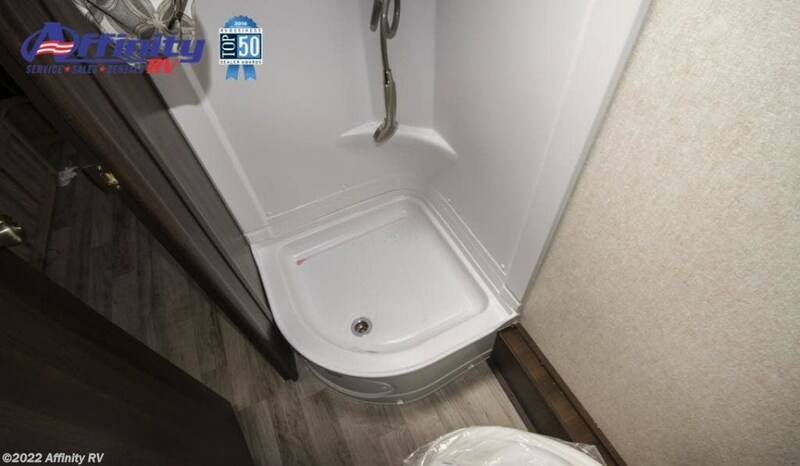 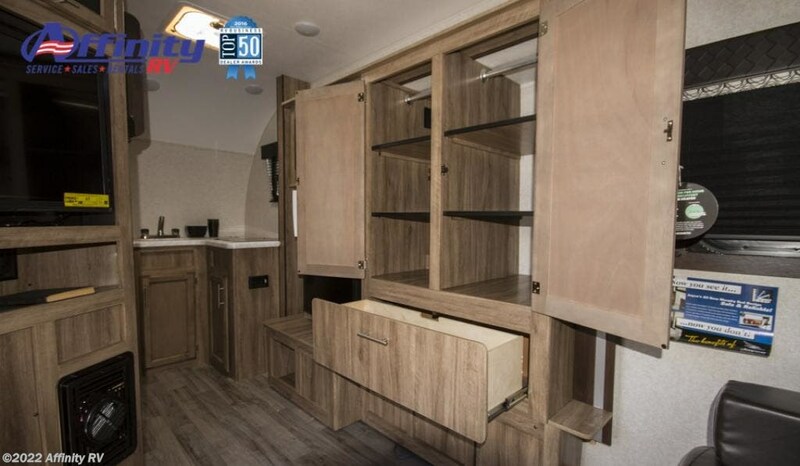 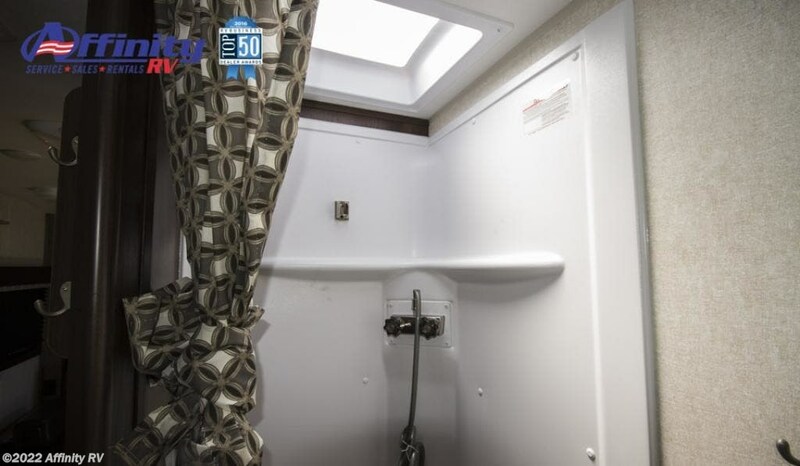 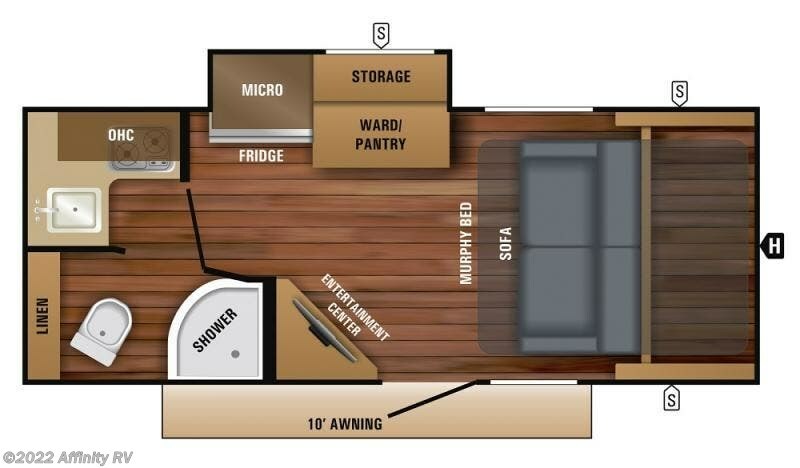 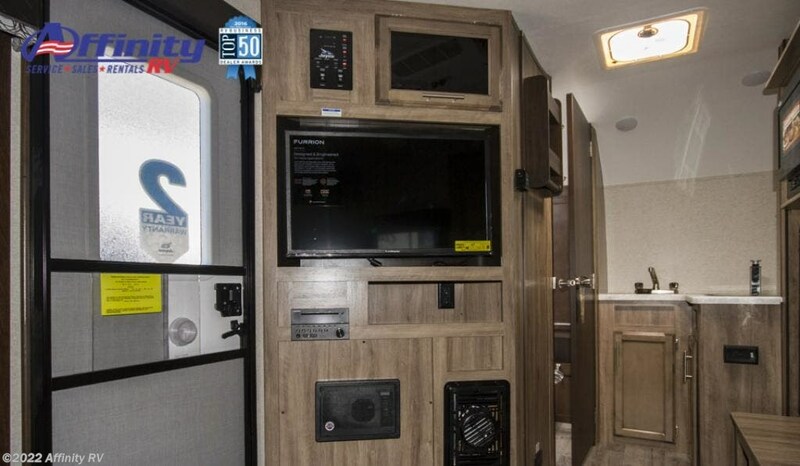 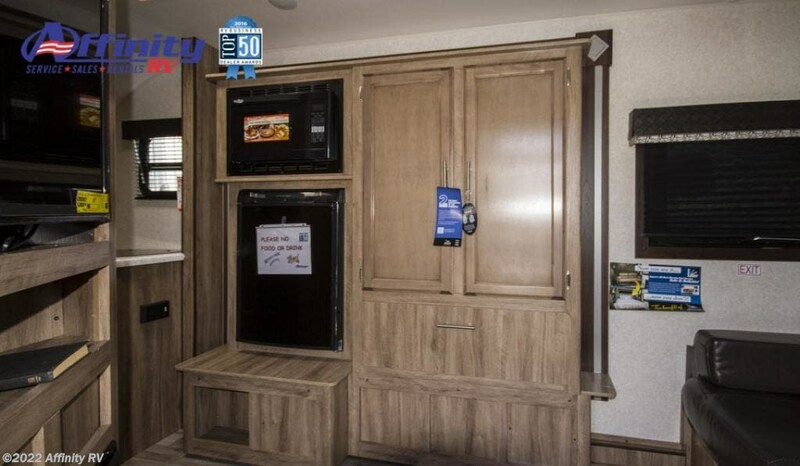 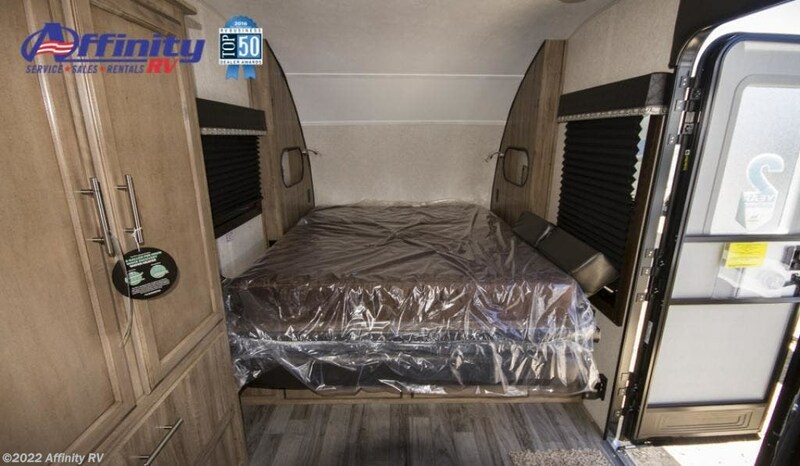 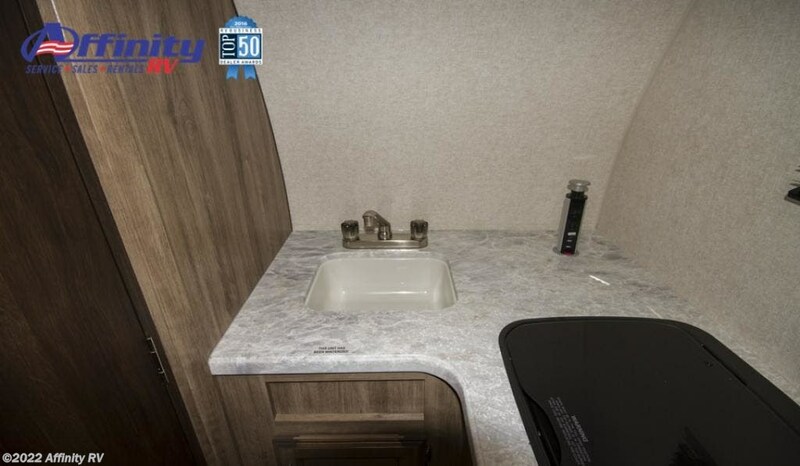 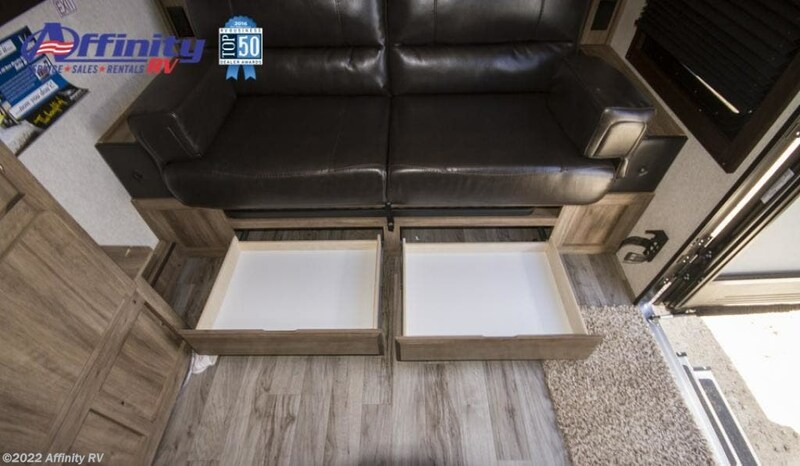 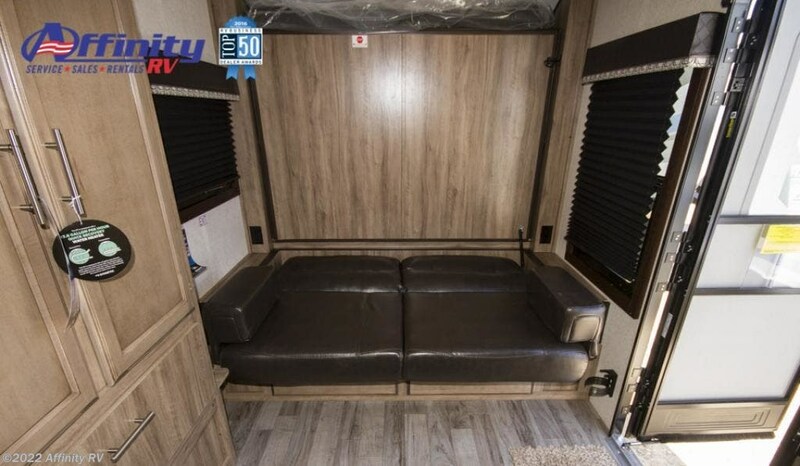 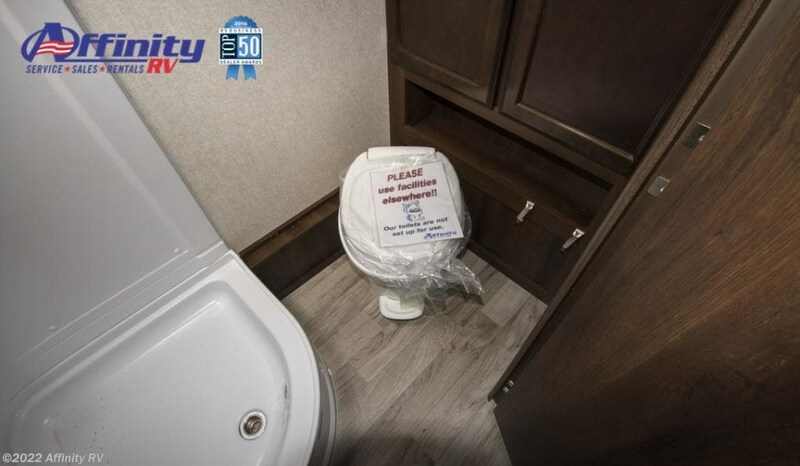 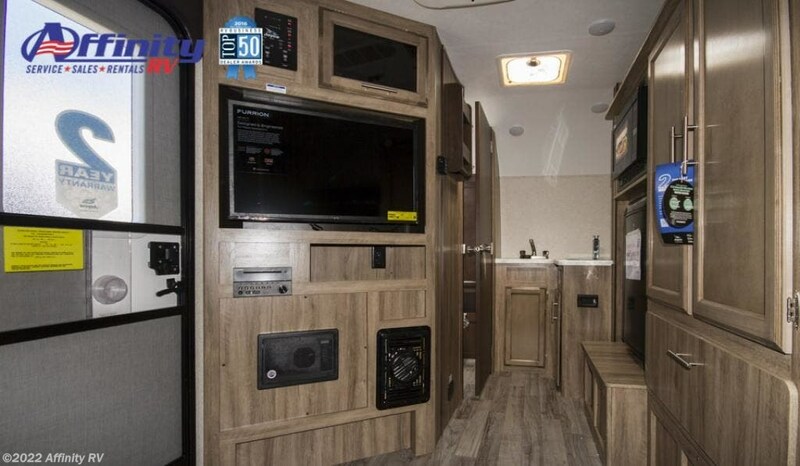 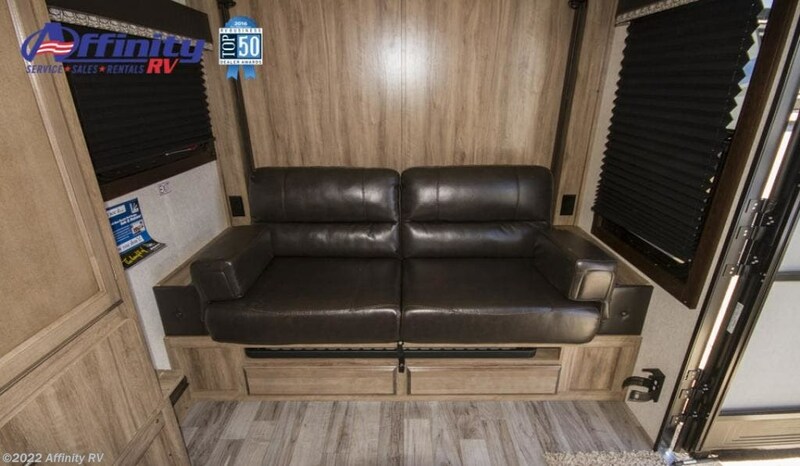 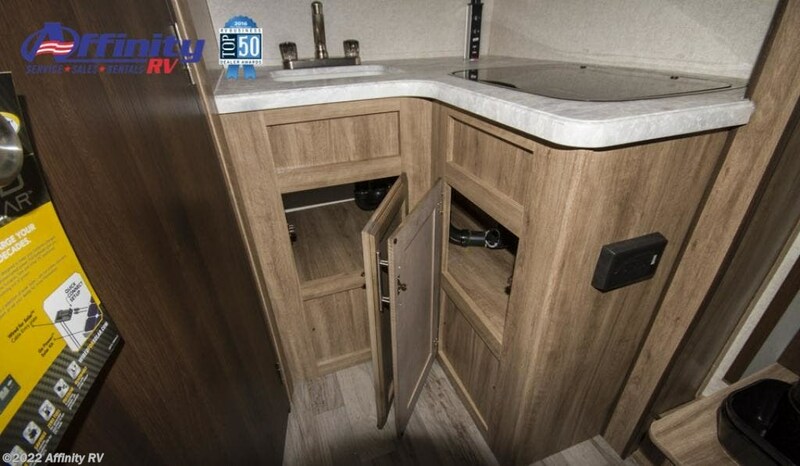 Exterior Height with A/C 108.25"
Check out Stock # 11G0077 - 2019 Jayco Hummingbird 17MBS on jaycorvsource.com!